Are you planning an upcoming party or celebration? Liven up the occasion with photo props! Our social media selfie frames are a great way to capture all your guests’ smiles, and relive your most treasured moments. From weddings and birthdays, to graduations and reunions, you can create the perfect selfie cutout frame that compliments the festivities! If you’re in the midst of planning your wedding, you’re probably thinking of creating invitations and party decor for the reception afterwards. Our news feed selfie frames are a popular accessory for weddings since you can capture everyone’s smiles on your big day! After each photo shoot, your guests can take their prints home from the photographer and preserve their favorite wedding day moments. Is your high school grad getting ready to graduate this spring? Maybe you’re planning a party for family and friends after the ceremony. RitzPix offers a wide range of party decor options including graduation party banners! Now you entertain your guests while capturing your best graduation memories with our selfie cutouts! Maybe your grad is into either Facebook or Instagram. We offer a wide range of templates so you can create either an Instagram selfie frame or a custom Facebook frame that makes every photo from your celebration picture-perfect! In addition to graduations and weddings, you can create selfie photo frames for a variety of occasions! 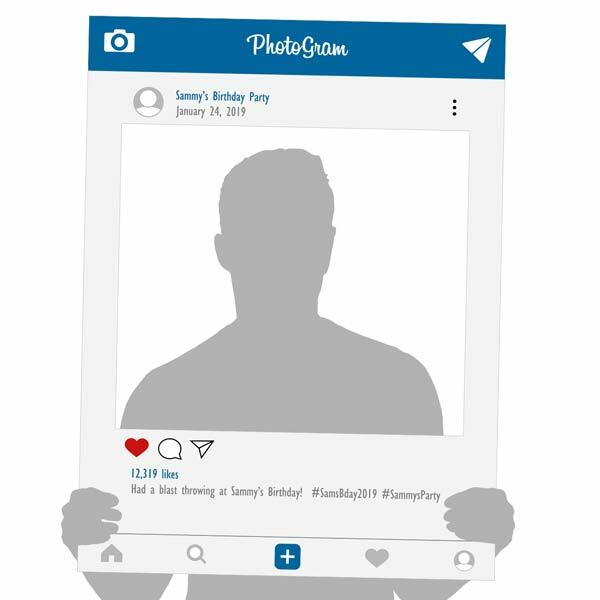 Pick out a colorful background and add your own celebratory message to your selfie cutout layout for an upcoming birthday party. Or, create a fun, lively selfie photo frame for your best friend’s bridal shower. From holidays and family reunions to homecomings and baby gender reveals, we offer a wide range of options so you can create the perfect party accessory that compliments the festivities. Whether you party is casual or formal, you can select from various background templates and choose from a wide range of text fonts for a tailored, stylish look! All it takes is a few simple steps using our online gift maker! Before you get started, you may want to think about the celebration you’re planning. Is it a more intimate affair, or is your guest list a bit longer? Are your planning your party for a formal or casual occasion? 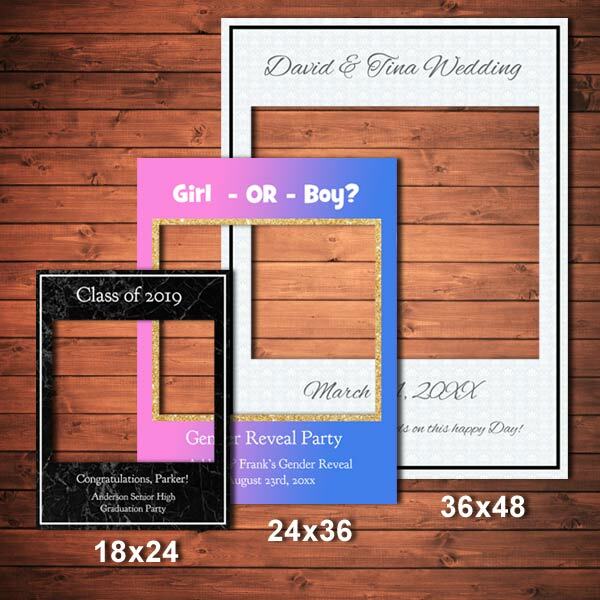 Once you have your party’s details nailed down, you can pick out your selfie frame’s size and then choose a background color or pattern to get your design started. We offer everything from contemporary colors to floral patterns! 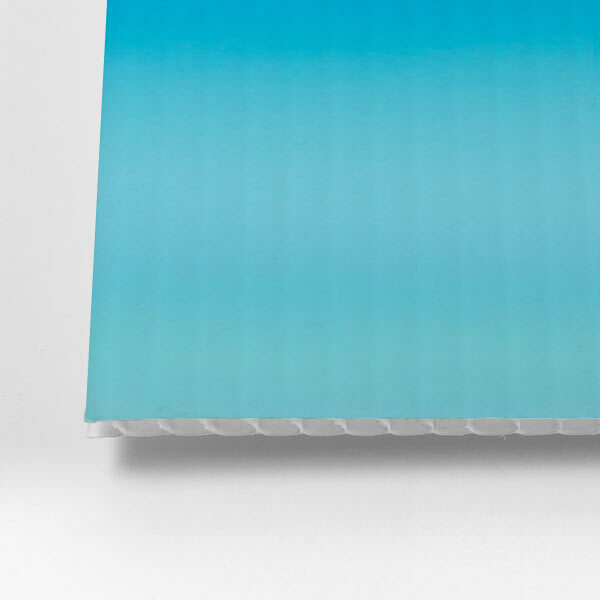 Pick out a template that stands out yet matches the theme of your celebration. You can also choose text that compliments your party decor. With all of our available designs and custom options you can create a selfie frame that captures the brightest smiles at any event.